One frustrating factor for the Karachi Kings has been the lack of game changing performances from their international players so far. PHOTO: KARACHI KINGS WEBSITE. 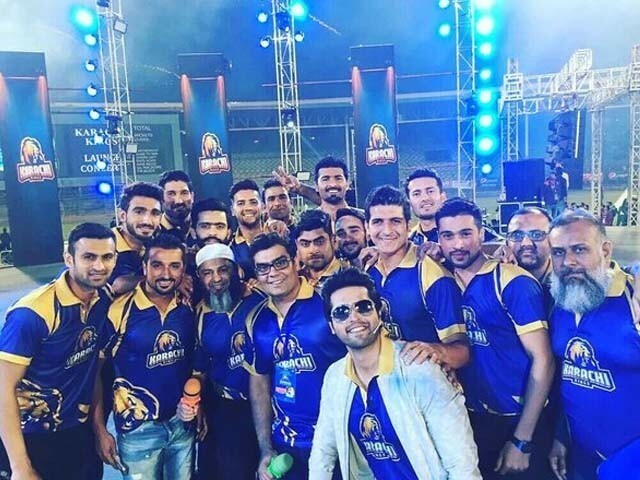 Well, so far it has been the other way round; the Karachi Kings have not been able to do justice to their slogan. Having lost the first couple of matches in the second edition of the Pakistan Super League (PSL), the Kings are looking down the barrel and are desperate for a win. The Kings had pinned their high hopes on their explosive opener Chris Gayle, however, like last season, when he represented the Lahore Qalandars, the King of T20 cricket is yet to find his feet in PSL as he struggles to score freely at the top. 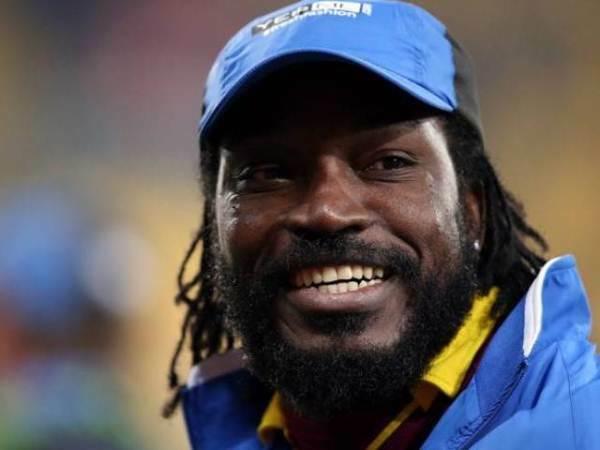 Gayle was fined by his Big Bash team for acting out of conduct by asking out the TV anchor. One frustrating factor for the Karachi Kings has been the lack of game changing performances from their international players so far. If you look at the other four teams, it is apparent that at least one of their international players usually plays a key role in winning matches. Unfortunately, this is not the case for the Karachi-based franchise. The Kings were also heavily dependent on the English all-rounder Ravi Bopara last season, but he is also yet to create an impact in the tournament. 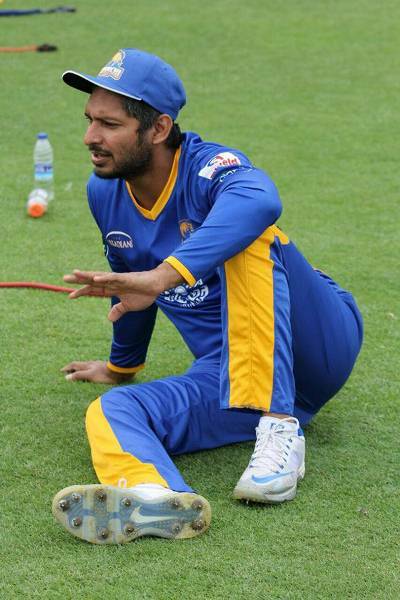 Captain Kumar Sangakkara has found it difficult to accumulate runs at a brisk pace in the crucial middle-overs which means the side is left with too much to do towards the end of the innings. Hard-hitter Kieron Pollard has been out of form since the recently concluded Big Bash and, unfortunately for the Kings, he has carried that rustiness into PSL as well. 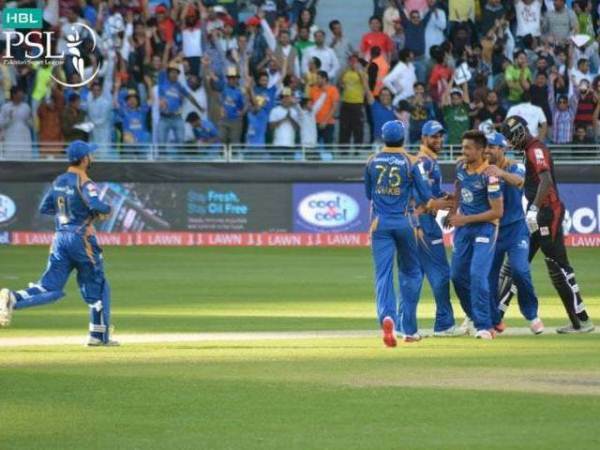 It is vital for Karachi Kings’ international players to step up their game in the coming matches, before things get out of control and their chances of progressing in this year’s PSL thin out even further. One thing that was evident from the first two matches was that the Kings failed to gather momentum at any stage of the innings and it was more like a stop-start innings on both the occasions with wickets falling at regular intervals. When you are setting up a target for your opponents, it is imperative that one batsman, preferably from the top order, bats throughout the innings and lays the platform for a handsome total. Turning our focus to their bowling, the Karachi Kings’ fast bowlers have been pretty impressive so far with the new ball by picking up crucial top order wickets. Sohail Khan and Mohammad Amir were notable at the start of the innings in both matches as they troubled the batsmen with their pace and swing. The problem in their bowling lies in the middle-overs where they lack a quality spinner or fast bowler who can provide breakthroughs during that period. It was apparent from both the matches that, despite picking up early wickets, the bowlers allowed the batsmen to settle in and develop a good partnership which eventually resulted in their defeat. Eoin Morgan took advantage of this in the first match while Rilee Rossouw and Sarfraz Ahmed made them pay in the second match. Captaincy is also an integral part of a T20 match and it’s fair to say that Sangakkara has not been up to the mark in that regard. He has not been proactive in the field with his field placements and bowling changes and has also failed to inspire the team with the bat so far. After losing two matches in a row, the Kings will be looking to make some changes in their playing 11. They might include Ryan McLaren at the expense of one of their current international players. The South African is a skilful fast medium bowler who can strike some lusty blows with the bat, even if he comes late in the order. 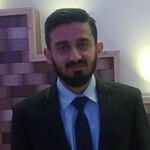 The Karachi Kings can also consider bringing in one of their other spinners such as Usama Mir or Kashif Bhatti in order to spruce up their spinning department. The next match for Karachi Kings is against the Lahore Qalandars which is the only side they have managed to overpower in their short PSL history. The Kings will be hoping to get things back on track with a win before it’s too late.